Visualize and manage your enterprise. 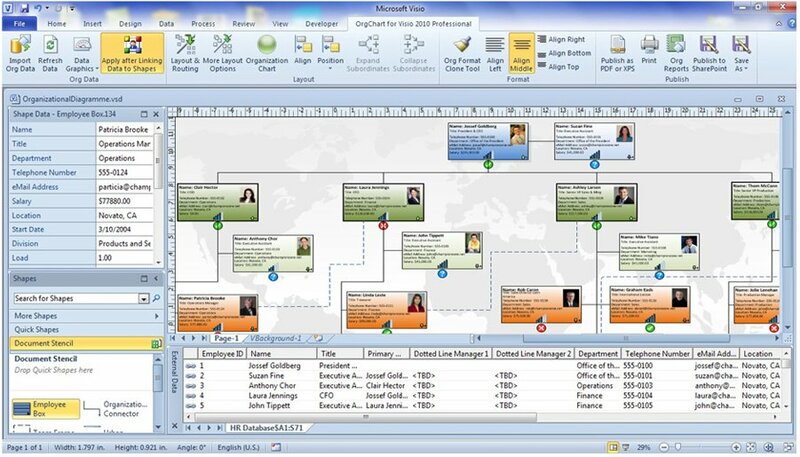 OrgChart for Visio is an Add-in module for Visio 2010/2013 Professional or Premium. 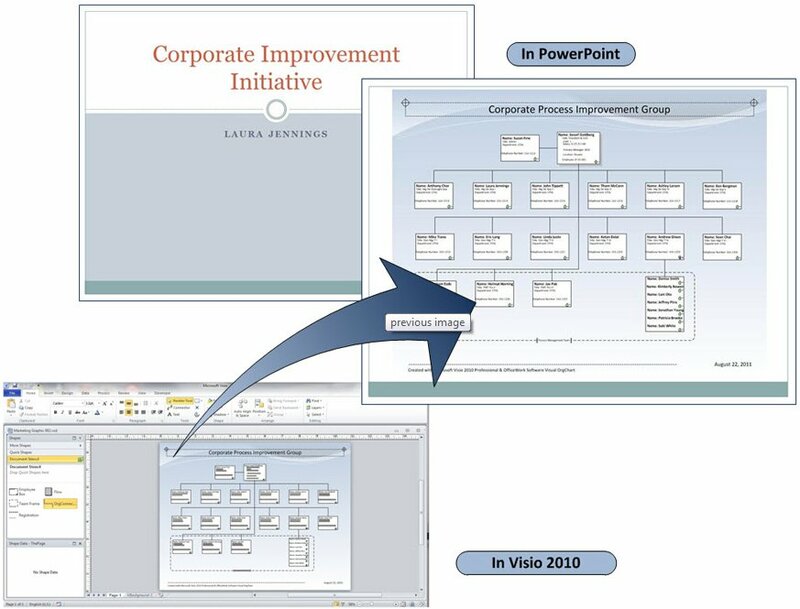 This software creates an integrated best-of-breed solution that greatly enhances the existing organizational charting, data graphics, and reporting functions to transform Visio into a powerful, fully automated Human Capital Management visualization tool. 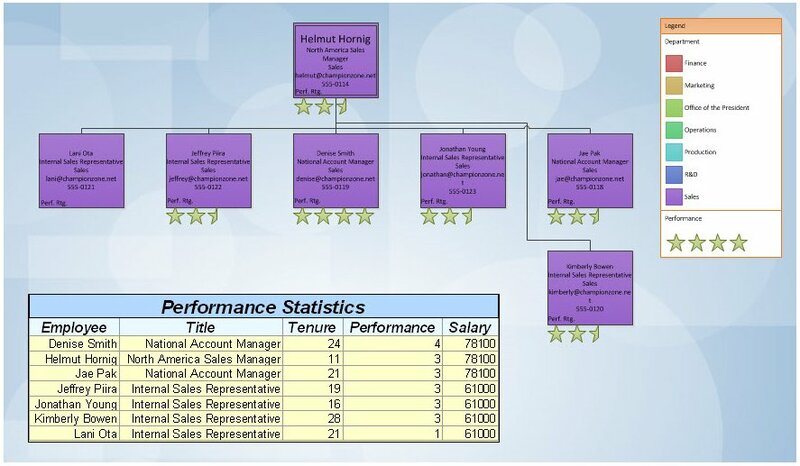 OrgChart for Visio enables your Company to better manage your workforce, easily integrate your planning process and help the sales organization better manage key accounts. 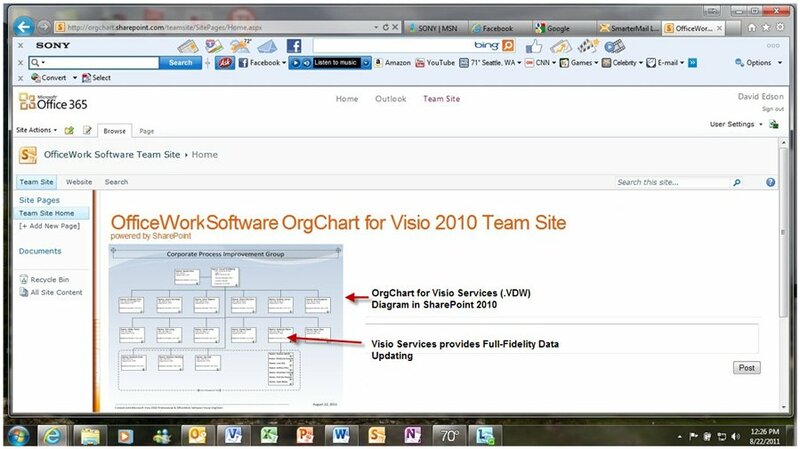 Order OrgChart for Visio through ShapeSource by clicking the Buy links below and receive a 20% discount from OfficeWorks Software!